Think about the most beautiful place you’ve ever visited. The excitement you felt as you started your journey to get there and the view when you finally arrived. Adventure sessions are a super fun alternative to a traditional portrait session. They are about getting outside and exploring beautiful landscapes. Whether it’s to celebrate your engagement, to take your pre-wedding pictures, for your anniversary, to trash your wedding dress or just simply because you want to get beautiful images of the two of you against a beautiful backdrop, adventure sessions are a way to get stunning images of the two of you without any of the stress and restrictions that you would have on a wedding day. What Can We Do For Our Adventure Session? The sky is (quite literally) the limit for adventure sessions. We can hike to mountain peaks, explore lakes or hit the ski slopes. It’s all about you! The session is focused on having fun, visiting stunning locations and capturing your adventure in a beautiful photographic story. Because of the chilled out nature of adventure shoots, you can wear whatever you like. If you want to keep it casual then you can. But if you want to wear a wedding dress or evening wear you can rock that look too! All you’ll need to bear in mind is what activities we might be doing and whether you’ll be able to hike/climb/ski in your outfits and shoes or whether you need to carry a change of clothes with you. Want some inspiration for what to wear? Check out my adventure session Pinterest board. I offer adventure sessions across Europe but being based in the Tirol region of Austria, I have a really good knowledge of the best locations in the Austrian Alps and also across the border in the Italian Dolomites. 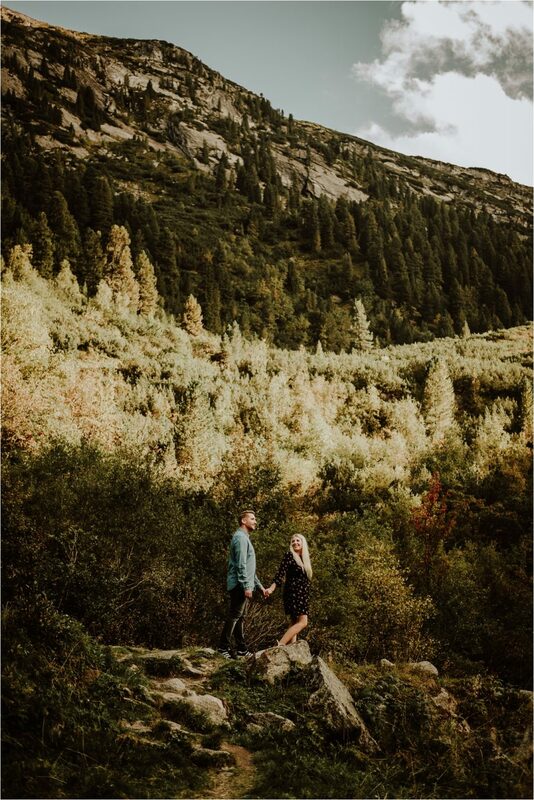 If you’re looking for some location inspiration, download my Austrian elopement location guide to get a taste of some of the possibilities. 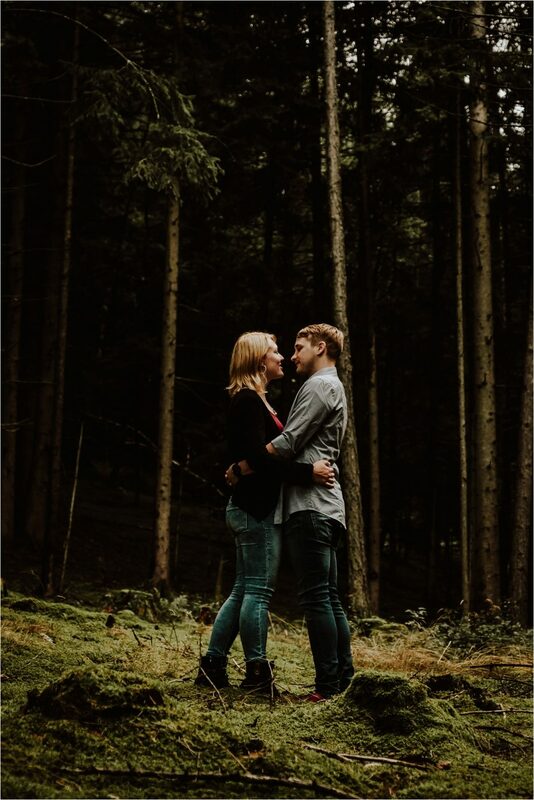 How Can I Find Out More & Book My Adventure Session? Adventure sessions start from €500 and can take place at any location within Europe. To chat about your very own adventure session and book your next adventure, fill in the form and I’ll send you some lovely information.